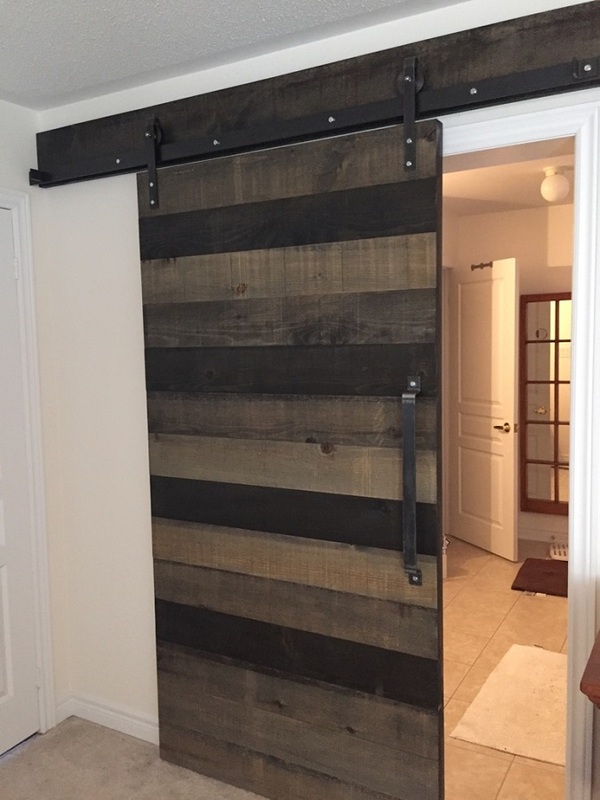 Contemporary Barn Door By REBARN! 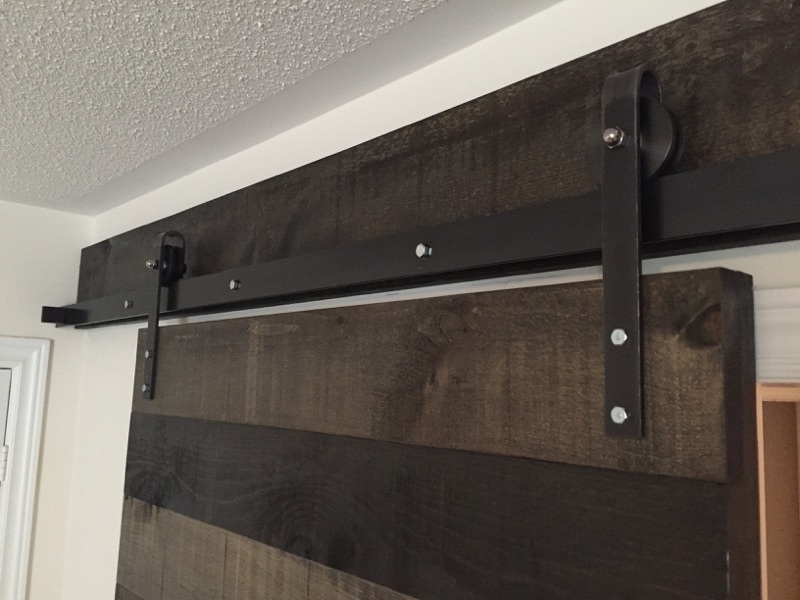 This contemporary barn door looks great and is a practical space saver as well. All of our doors are custom made to suit your needs and tastes. 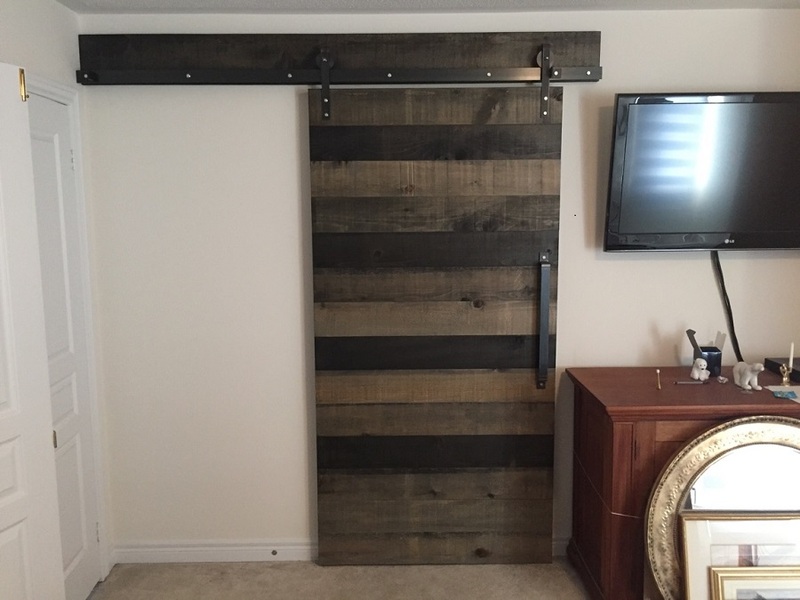 For more information about our custom barn doors contact REBARN at 647-968-4004!